Welcome to "Who Made the Cake?" Professional wedding and birthday cake makers and decorators serving Tamworth, Coventry, Birmingham and surrounding areas of the Midlands and Staffordshire. Whether you are looking for a simple celebration cake or the wedding cake of your dreams, all our cakes are lovingly made to order and are decorated to your individual requirements, ensuring a memorable centrepiece for your special day. 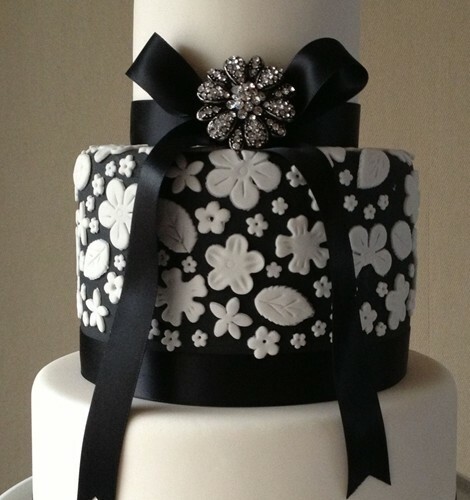 All decorations are carefully handcrafted with full attention to detail giving a professional finish to your cake. At 'Who made the Cake?' we don't just want your cake to look good - it needs to taste good too - so we only use the finest ingredients in all our recipes. Please take a moment to browse through the cake galleries and if you have any queries or would like a quote please click on the Contact Us tab or call us on 07930 570 890.